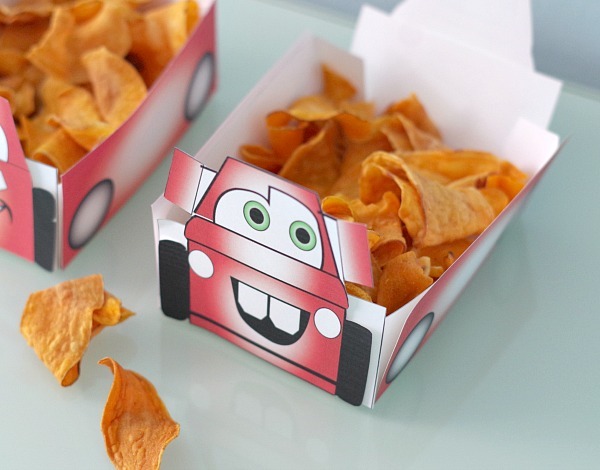 Cars is such a cute movie and every movie needs some snacks! 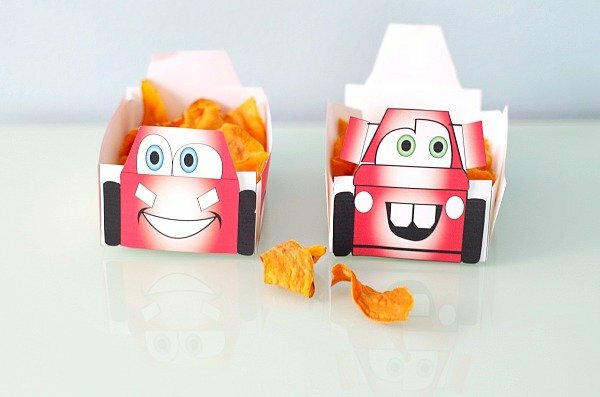 These printable snack boxes are adorable for a movie night. 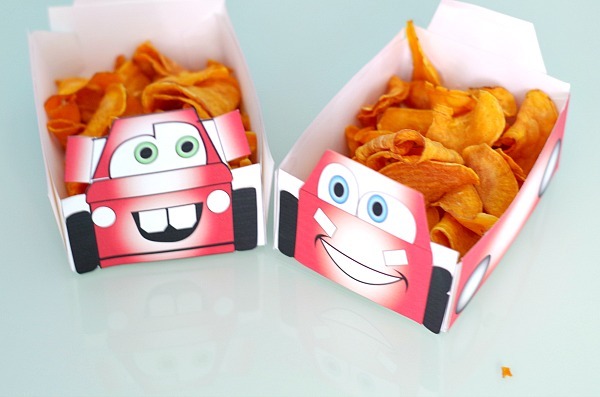 You can put popcorn and chips in them. 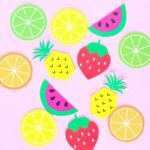 You could also add some fruits and veggies in plastic bags. 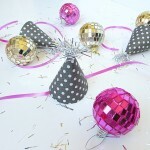 It’s an easy do it yourself for parties or movie nights inspired by the cars movies. I have seen almost all the kids movies that have come out in the last couple years. I’ve only seen a couple adult movies because I’m usually with my daughter and asleep by 9. I have to say I think some of the kids movies are really good. 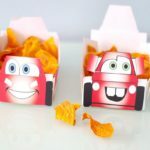 The Cars movies are really cute and definitely a crowd pleaser. 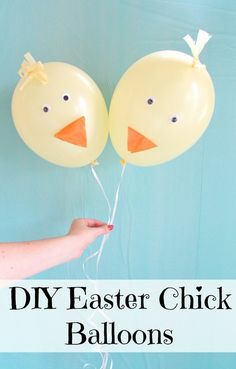 We do a lot of movie nights in because it’s just way easier and kids don’t always have the attention span for movies out of the house. Plus, it’s cheaper! 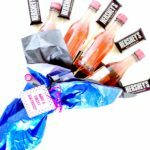 I like to make theme nights and movie nights extra fun. We pile pillows and blankets on the floor in the living room to watch movies. 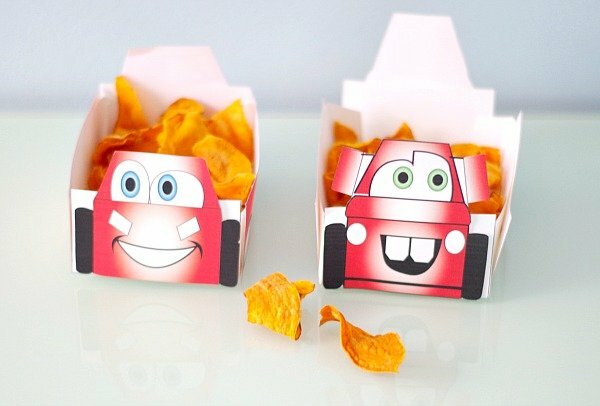 Cars is the perfect movie for a themed movie night. 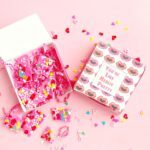 Have mini chocolate donut tires, fuel up on drinks, and mini car races for an activity. 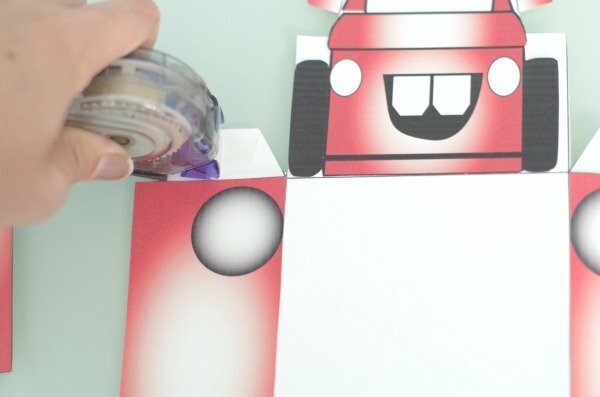 Print out the templates, cut out the box, and car sides. 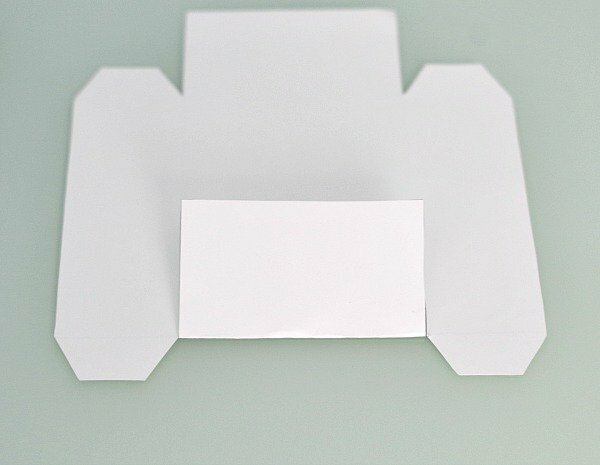 Take the box template and fold it along all of the lines. Fold the sides up and the tabs in. 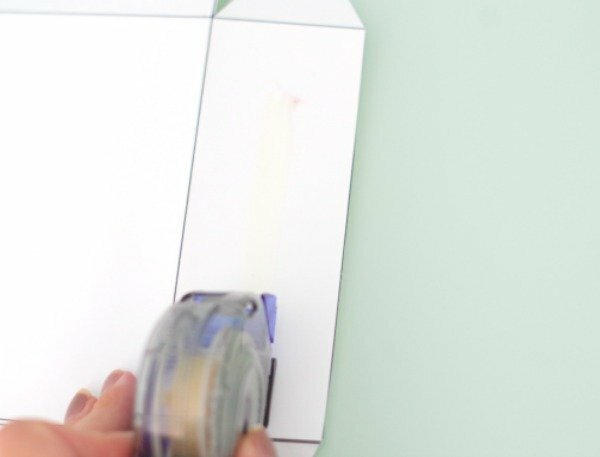 Flip it over and put double sided tape on all four sides but not the middle. Add the longer car sides with the wheels facing the middle to the sides. 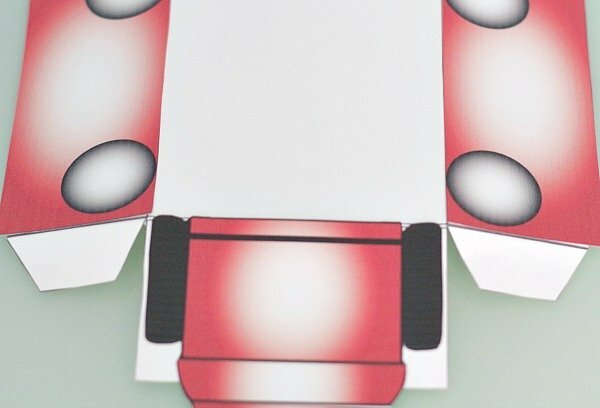 Then add the front and back of the car also with the wheels closer to the middle. 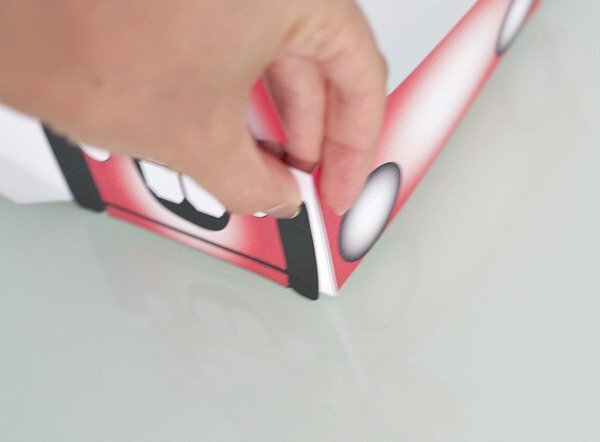 Put tape on the tabs and then fold the box together. 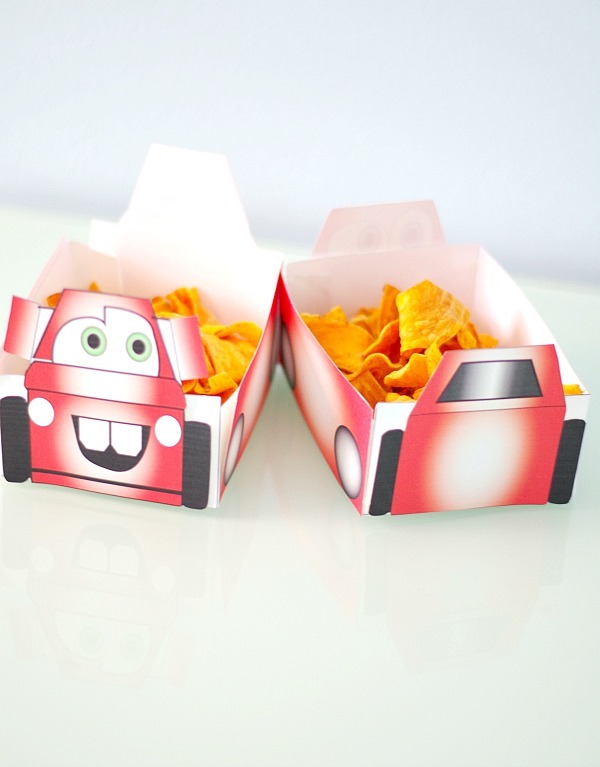 These Cars printable snack boxes are really the cutest! 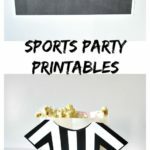 Any kid would love these at parties or for a movie night!